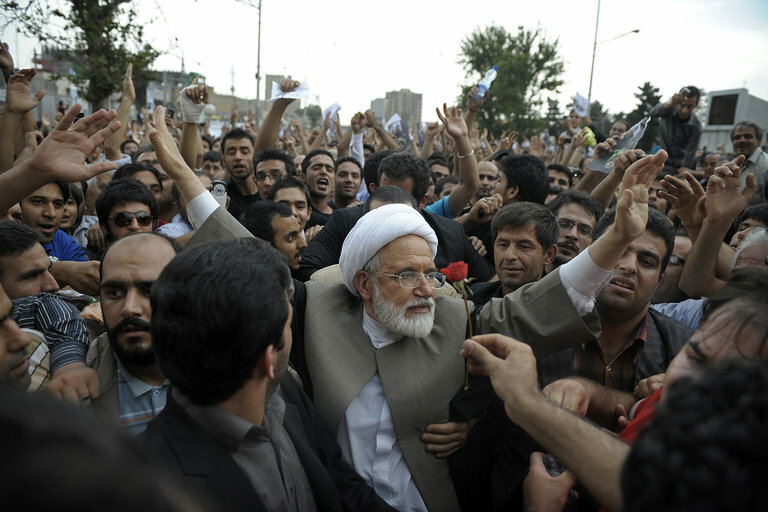 Mehdi Karroubi, a cleric, at a rally in 2009 in Tehran, the year he ran for president of Iran. He founded the National Trust Party in 2005, after a previous unsuccessful presidential campaign. Mehdi Karroubi, an Iranian cleric who ran for president in 2009 in an election that was followed by protests and a brutal crackdown, has resigned from his political party, according to the Iranian news media. Mr. Karroubi, 79, has been under house arrest since 2011 for his role in the Green Movement, which helped lead widespread antigovernment protests after the re-election of President Mahmoud Ahmadinejad in 2009. “The conditions of house arrest have rendered me unable to follow up on affairs such as the issues of this party, and my knowledge and information about it are limited,” Mr. Karroubi wrote in a letter to his party published in the reformist newspaper Shargh on Tuesday. In the letter, Mr. Karroubi asked party members to approve his resignation request for the sake of the party. “Until the end of my life, I shall not cease from defending the culture of revolution and the party,” he wrote. Mr. Karroubi, who has held several senior positions in Iran, including leader of Parliament, founded the National Trust Party after unsuccessfully competing for the presidency in 2005. In April, Mr. Karroubi wrote a letter to Mr. Ahmadinejad’s successor, President Hassan Rouhani, demanding a public trial. The letter put Mr. Rouhani, whom Mr. Karroubi supported in the 2013 election, in a difficult position. Mr. Rouhani, a moderate, had promised to end the house arrest of Mr. Karroubi and two other leaders of the Green Movement, Mir Hussein Moussavi and his wife, Zahra Rahnavard. The cleric had long operated in Mr. Moussavi’s shadow, but he emerged in 2009 as a leading opposition figure in his own right. 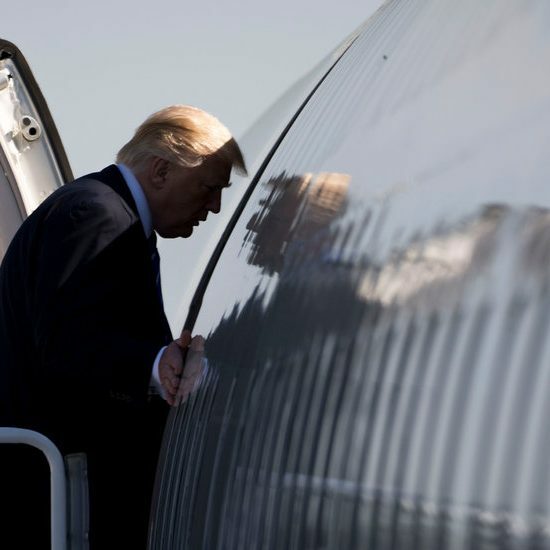 He accused state security officers of sexually assaulting and torturing men and women who were arrested for taking part in the election protests; in turn, the government accused him of fomenting unrest and aiding Iran’s foreign enemies. Iran’s supreme leader, Ayatollah Ali Khamenei, and his hard-line supporters do not support the release of Mr. Karroubi and the other opposition leaders, despite persistent calls for their freedom. The letter to Mr. Rouhani revealed a division in the reformist movement in Iran between members of an older generation like Mr. Karroubi, who want to aggressively challenge the system, and mainstream moderates now in ascendancy, who want to focus on reviving the sluggish economy and to avoid a confrontation with Ayatollah Khamenei. 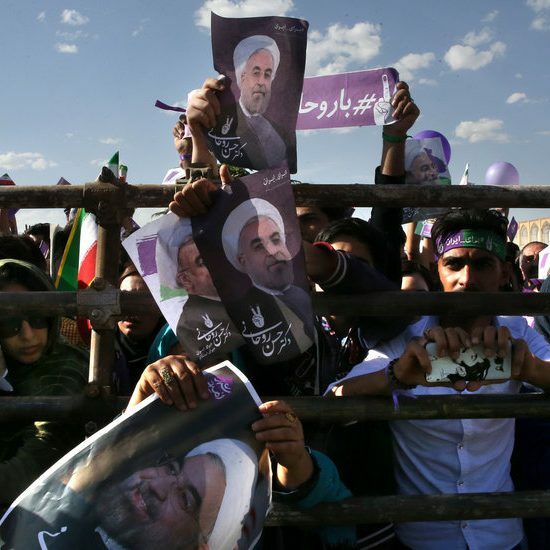 In his April letter, Mr. Karroubi complained about corruption, mismanagement and blind political ambition in Iran’s religious and political establishment, portraying himself as fearless and outspoken.